Make a lasting impression with Fahrenheit by Christian Dior, an exciting cologne for men that is sure to turn heads and attract attention. This unforgettable fragrance mixes honeysuckle with the rich scents of sandalwood and balsam. Introduced in 1988, Fahrenheit is the perfect blend of fresh and warm scents. Splash it on your skin in the morning before you leave for an important business meeting at the office and enjoy the energy it brings to your day. Write a review and share your opinion about this product with others. 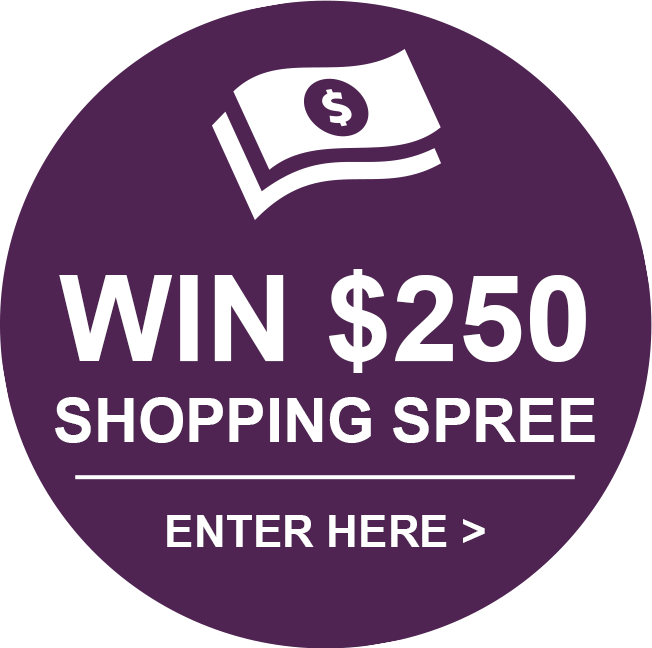 Just fill out the form below and click the "submit review" button. Thank you for your effort. We appreciate it. By far my all time favorite cologne! I always have someone asking me what cologne I’m wearing and saying how good it smells! This has been my go to cologne since the early 90’s and I don’t foresee that ever changing! 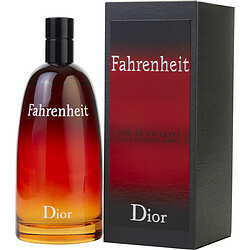 Fahrenheit by Dior is a woodsy smell. Not too strong, but just right. I cannot say anything negative about the selection and cost the is site provides because I only purchase from here. They never disappoint. I never buy retail. Ever! Thankful for this site! I have been using this for a few years. Can't complain. Lasting scent.